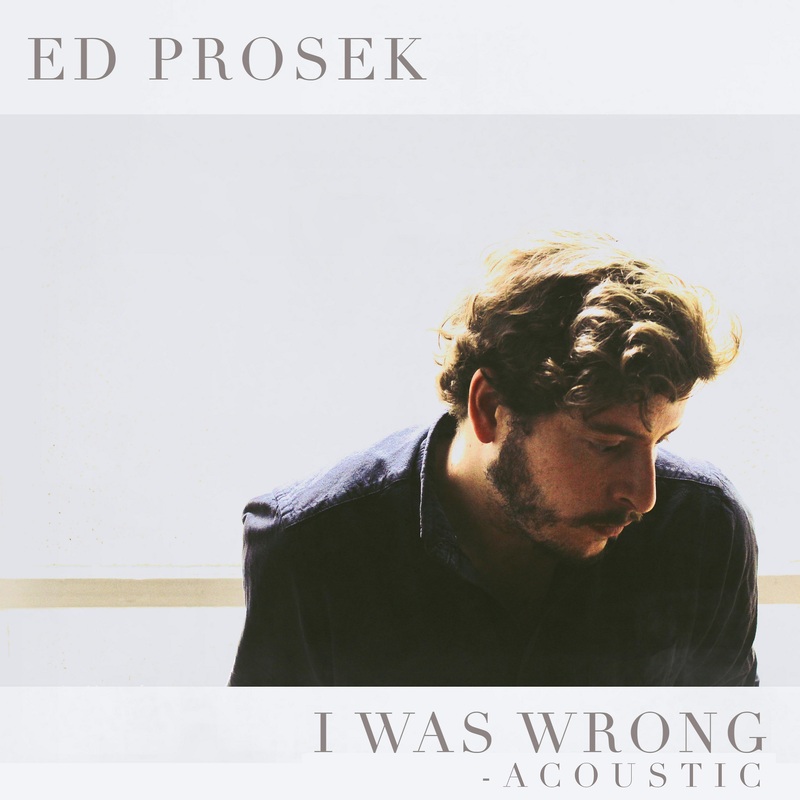 Singer/songwriter Ed Prosek’s “I Was Wrong (Acoustic)” captures the full weight of vulnerability in a heartfelt and impassioned confession. There’s no singular way to capture the power of reflection and its incredible import to our lives. No matter the circumstance, we have much to learn from our behaviors and actions, achievements and mistakes. Ed Prosek dwells in the depths of reflection on “I Was Wrong (Acoustic),” a moving admission of fault full of pain, remorse, and sincerity. The Californian singer/songwriter, based between Brighton, UK and Berlin, Germany, has made a name for himself over the years with a stunning indie folk sound. A deceptive piano ballad that bursts wide open with driving electric guitars, “I Was Wrong” heralds, as promised, a dynamic (and literally electrifying) new musical era for Prosek. Yet this is not to say the singer/songwriter’s mastery of folk intimacy is in any way forgotten, as he displays in the “I Was Wrong” acoustic version. The stripped-back rendition captures the full weight of vulnerability in Prosek’s impassioned confession. He howls with sorrow as he admits to his mistakes, bringing listeners on a haunting journey of self-reflection full of regret and remorse. 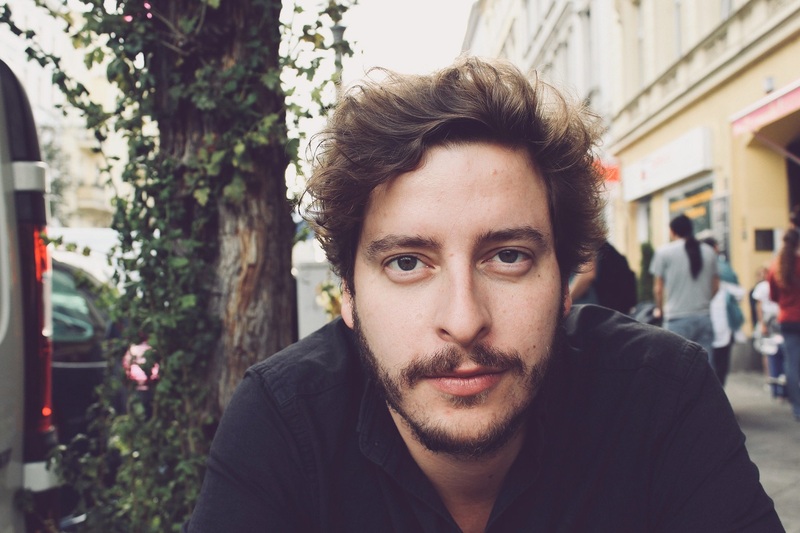 Prosek is a well-known entity in the indie folk world, having recently collaborated with Italian singer/songwriter Violetta Zironi among others. Of note about Ed Prosek’s career, in addition to his tendency to move around, is the fact that he has never released a debut album – opting for singles and EP releases over traditional longform records. This strategy works well for the time being as he immerses himself in previously-unexplored musical spaces, but there’s also no denying the growing anticipation for larger works. There’s no telling what’s next from Ed Prosek as he heads into 2019, making Ed Prosek a particularly exciting artist-to-watch in the year ahead. For now, audiences are left to bask in the emotional weight and inviting warmth of “I Was Wrong,” a song whose two equally powerful and immersive versions capture the impressive balancing act of a talented singer/songwriter with an ever-evolving artistry.